The Rockbag RB 23430 B Mixer Bag Black is made from RockTex with 20mm foam cushioning, a detachable inboard divider and a padded carrying handle. 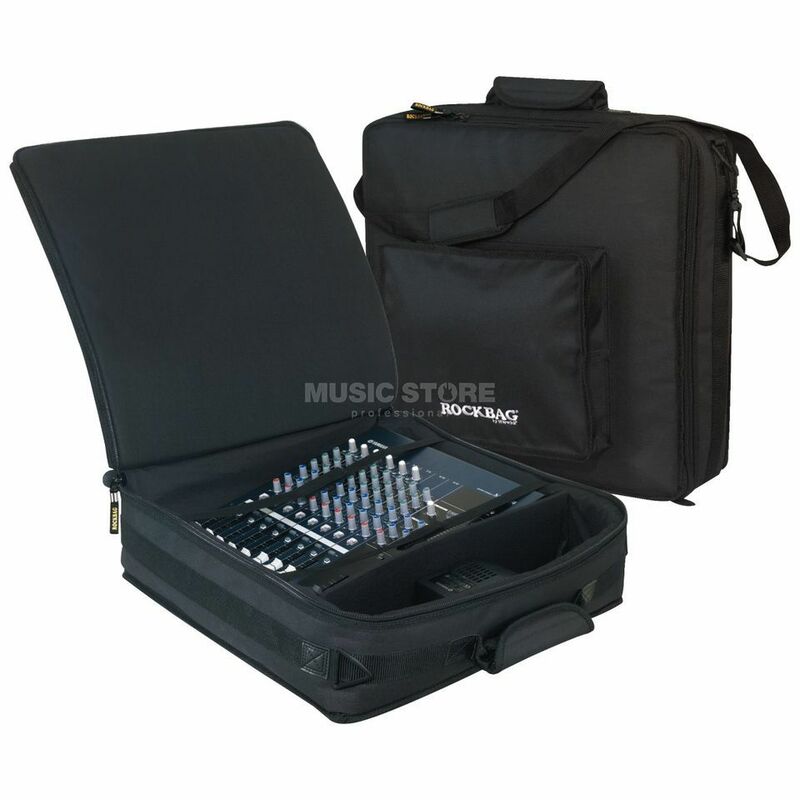 This mixer bag contains two 20mm wide Velcro strips inside to hold your mixer. A dividing wall is included, which can be freely moved to allow for individual customisation.